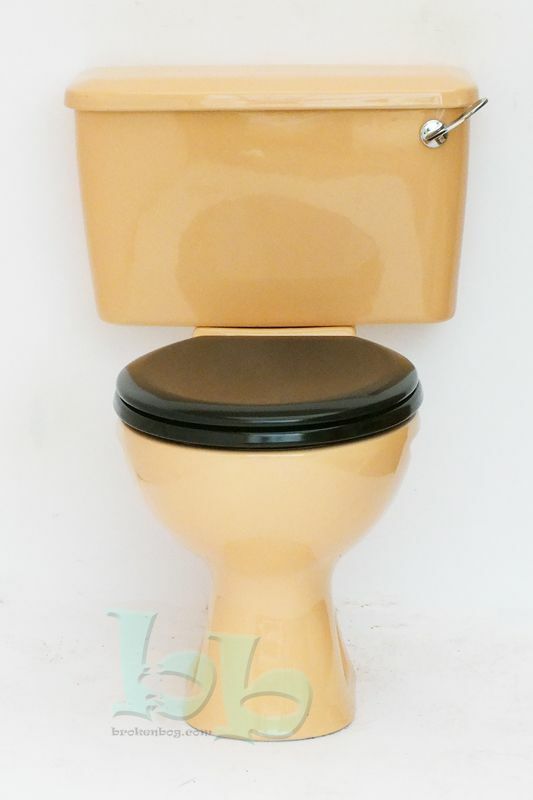 Close-coupled toilet pan and cistern in Sun King colour, comes as standard with Chrome cistern lever and internal fittings ready for installation as a complete replacement WC for an existing Sun King bathroom suite or as part of a new coloured bathroom installation. NB: Black toilet seat is available for an additional cost of £43.20 - see dropdown menus above. 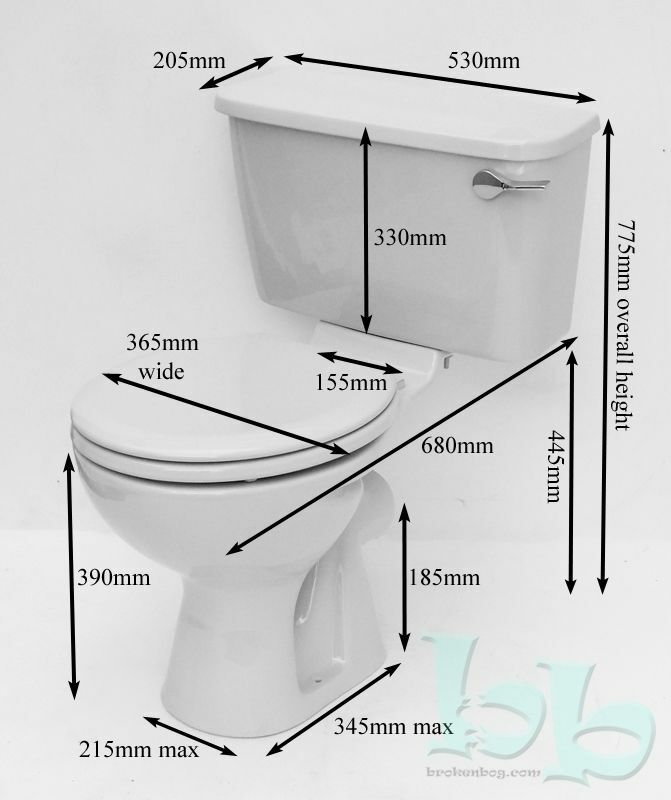 This model of toilet is compatible with any standard size toilet seat. Please contact us for other colours and options available. 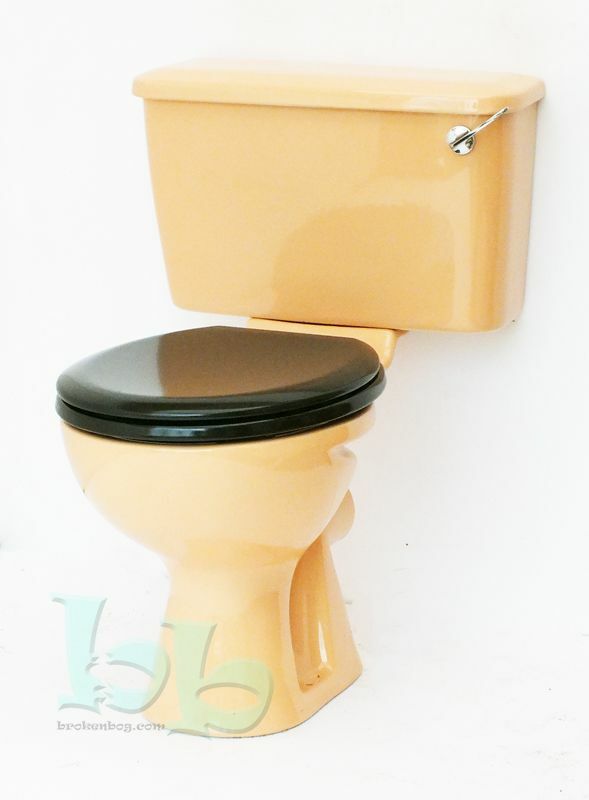 Makes an excellent replacement for many makes and models of WC from manufacturers such as Armitage Shanks, Doulton, Shires and Trent etc who produced this retro colour from the 1970's through to the 1980's.